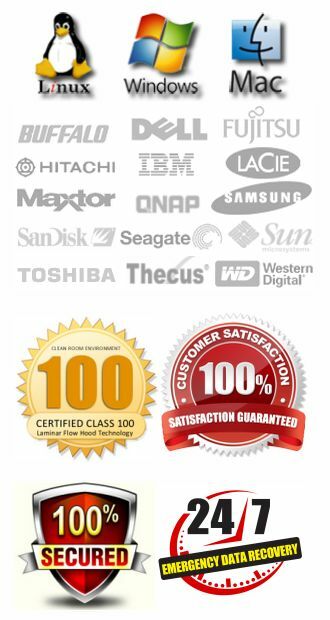 We utilize 128-bit SSL encryption to ensure your payment information remains safe and secure at all times. You can pay with MasterCard, Visa, American Express or Discover. 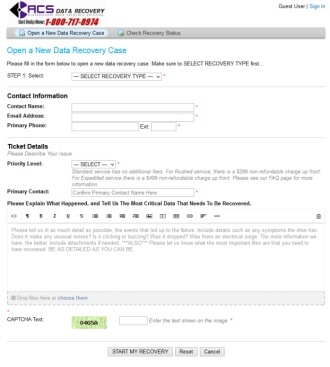 If you would prefer to pay by check, please click HERE to log in to your data recovery case and let us know.